Mia Thermopolis has finally left the awkward teenage years and has a college degree. Her next stop is Genovia to become queen. It seems like a simple transition, but Mia is poised for the ride of her life. 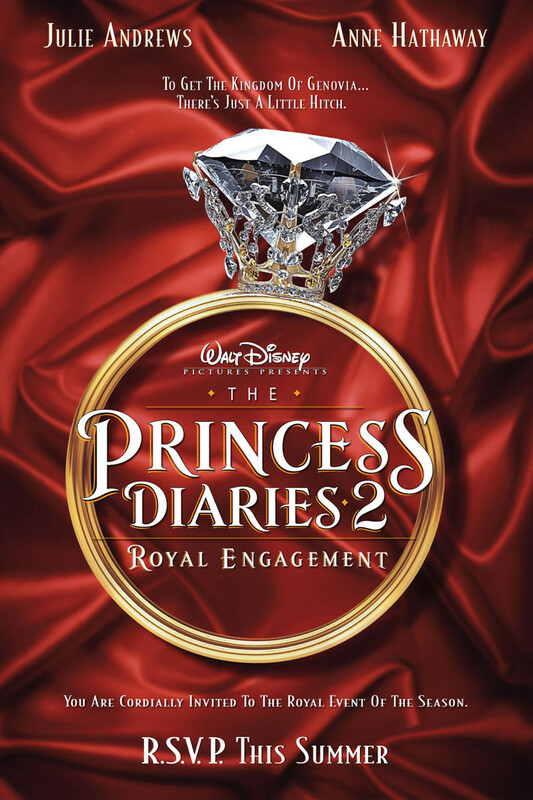 As she receives the Genovian nobility with her grandmother, Queen Clarisse, she finds that a Lord Devereaux is vying for the throne. Because Mia is not a native Genovian, this lord should take over as king. Unknowingly, Mia falls in love with Lord Devereaux, but finds herself in a bureaucratic bind when she must marry to take the throne. With love and duty battling within her heart, Mia must choose between the country she loves and the man she cares for deeply. With comedy and heart, Mia strikes a balance in the beautiful Genovian countryside.